May Porter is a Saturday Origami Activity Volunteer at the museum. 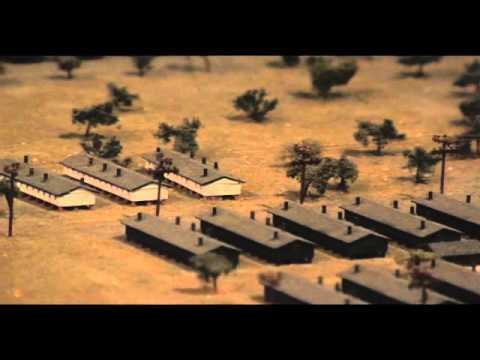 May chose the Manzanar camp model in Common Ground. During WWII, American citizens were incarcerated in this camp. May stresses that it was a terrible mistake and should never happen again in the future.